La Belle Miette has now relocated to the lower ground level outside Sheridan. La Belle Miette is Melbourne's macaron, chocolate and tea specialist patisserie, founded by two francophiles. Only the finest ingredients are used to create flavours such as Strawberry, Passionfruit & Rhubarb and Fleur de Sel Caramel. Condé Nast Traveler rank their macarons amongst the most delicious in the world and the Guardian's Dan Lepard described them as "better than Paris, best in the world”. 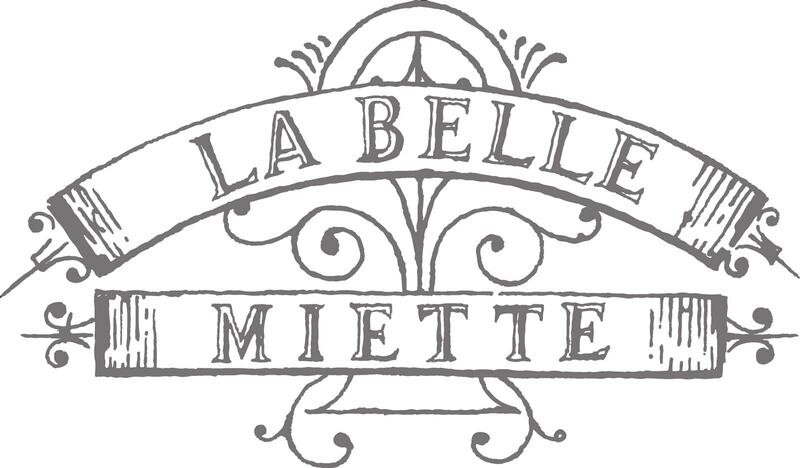 La Belle Miette means the “beautiful crumb” or, more broadly, “beautiful small thing”. We specialise in small delights – macarons, chocolate bonbons and dragées (chocolate coated nuts and berries). To complement our belles miettes, we also stock Australia's largest range of tea from Mariage Frères Paris. La Belle Miette has a kiosk at Chadstone Shopping Centre, located on the Lower Ground Floor, in the run from Myer to the new development (opposite General Pants and the LG Myer carpark entrance).